Service Agreements | SSI | System Solutions Inc. When you purchase a home or vehicle, it is important to plan for the necessary cost of maintenance. Your vehicle, for example, will need oil changes, new brakes, tires and more. Keeping your vehicle properly maintained is essential to ensuring maximum performance; the same goes for your website or content management system (CMS). 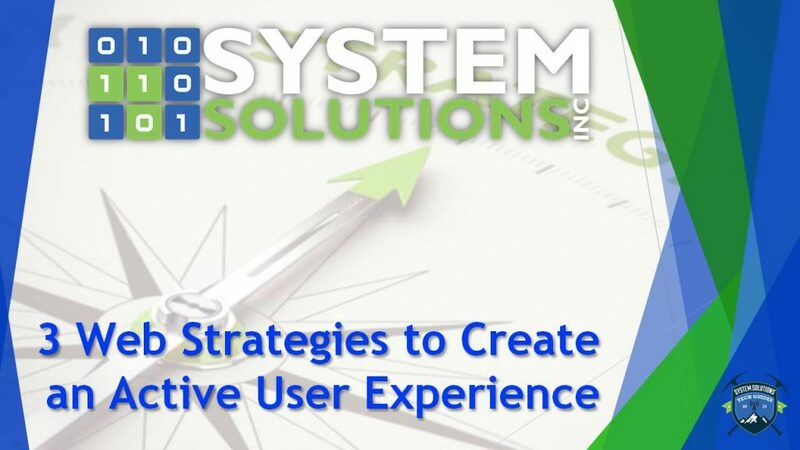 System Solutions, Inc. understand the complexities of website maintenance from maintaining and monitoring servers to updating content in the CMS. We provide many service agreements options to keep your website or CMS performing at its finest. Hosting and use license privileges of eSuiteTools Content Management System as a hosted monthly service. The fees described here do not include custom work proposed outside of the hosting service agreement. The fee for monthly service will dependon hosting and bandwidth needs to be assessed in discovery.